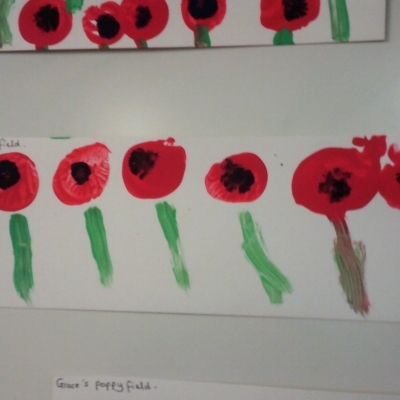 Our Toddlers, Early 3's and Pre School children have all been exploring Remembrance Day this week. 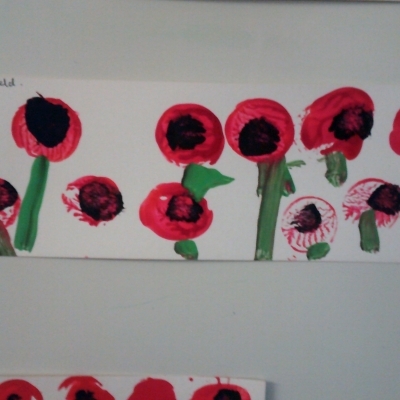 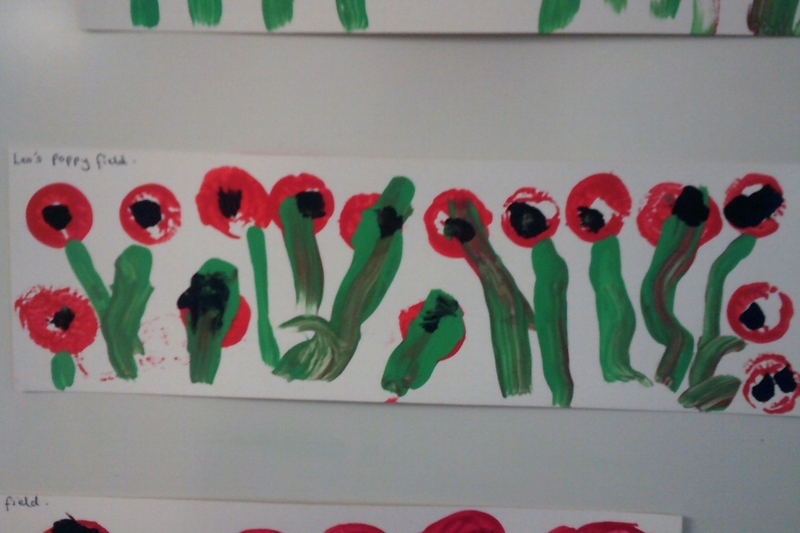 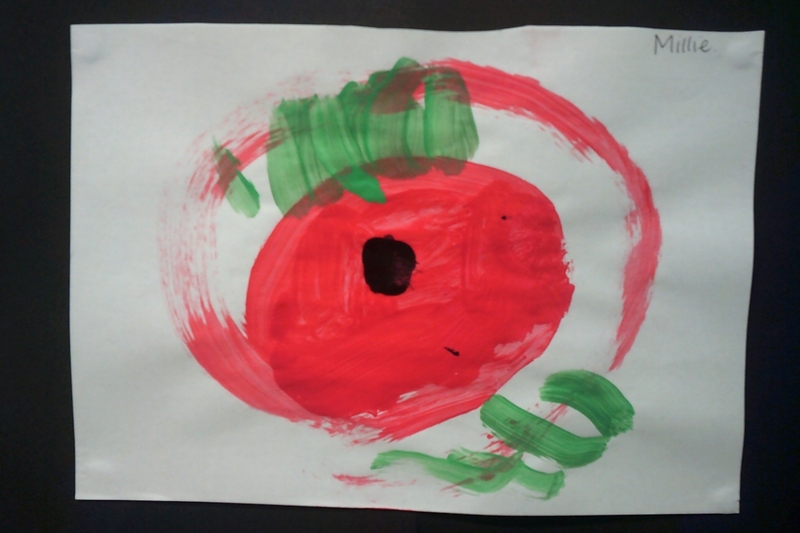 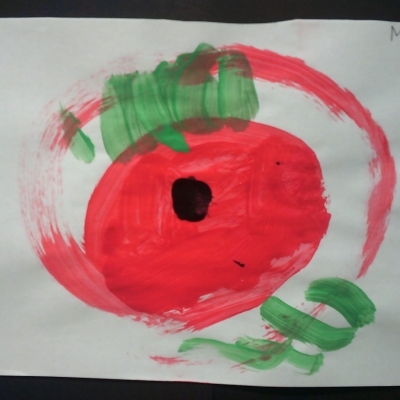 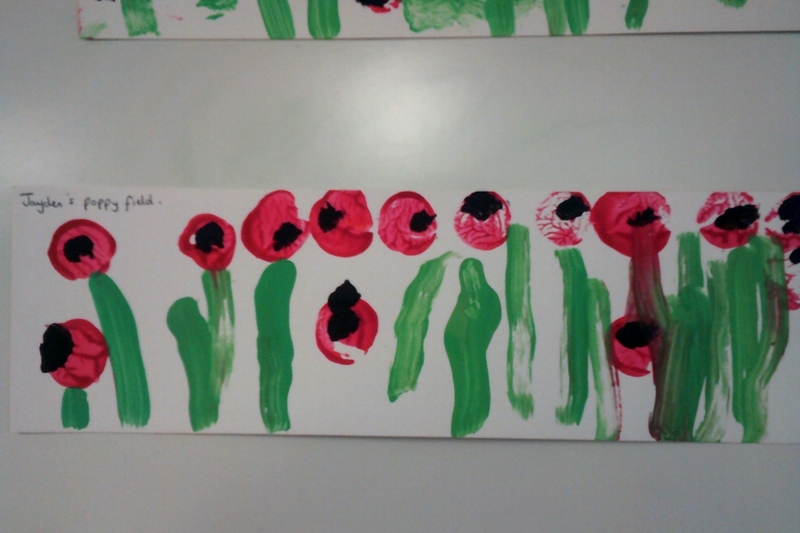 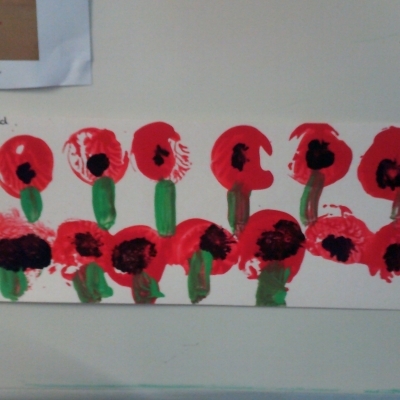 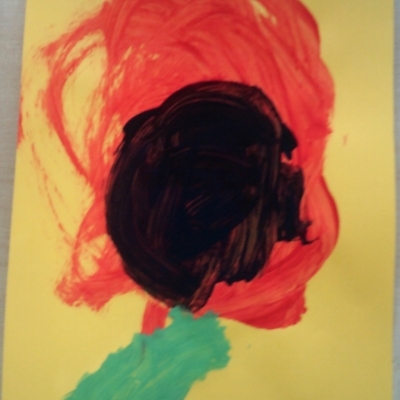 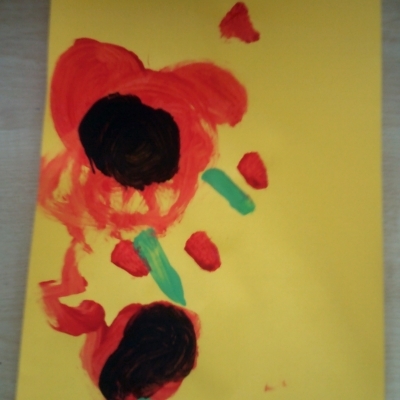 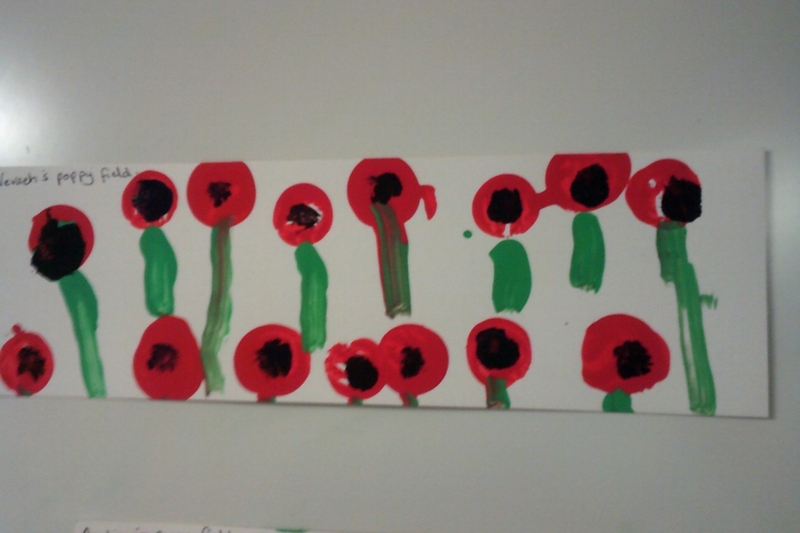 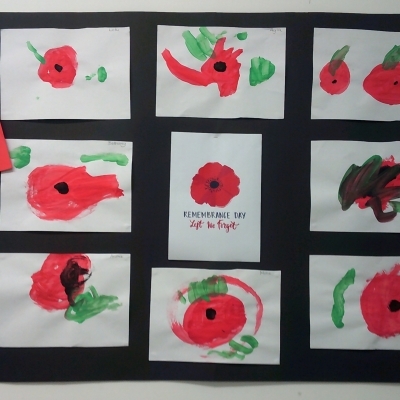 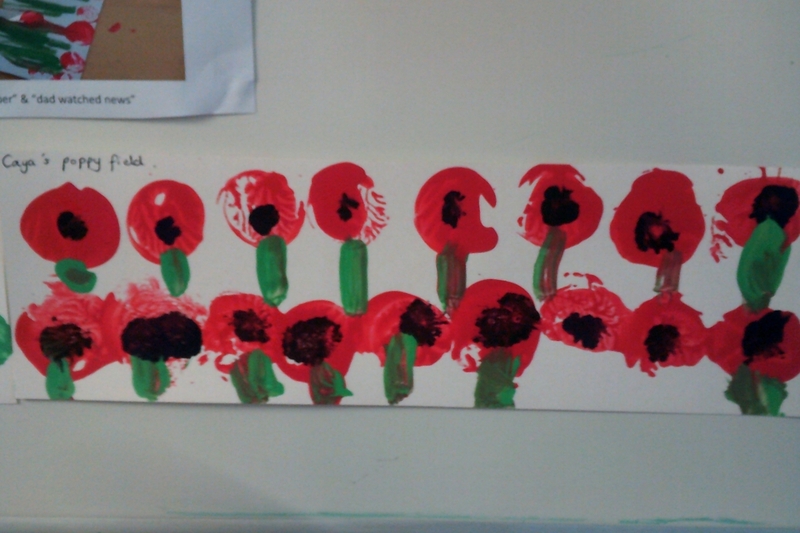 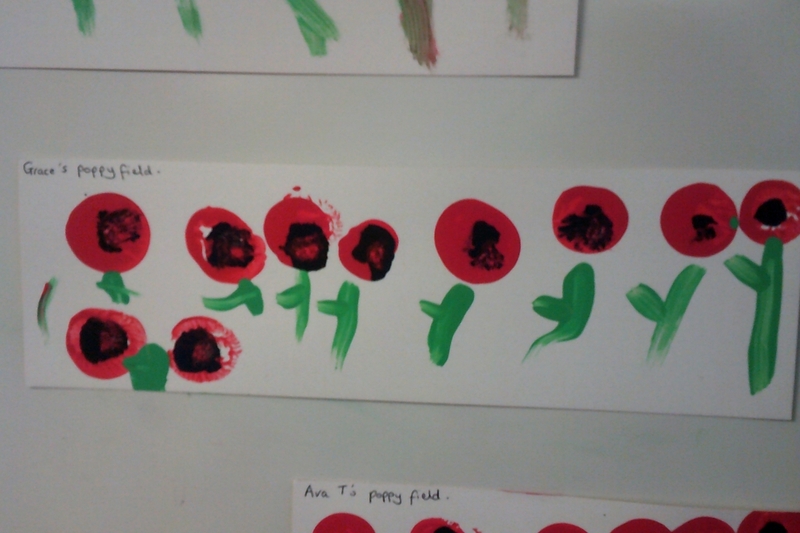 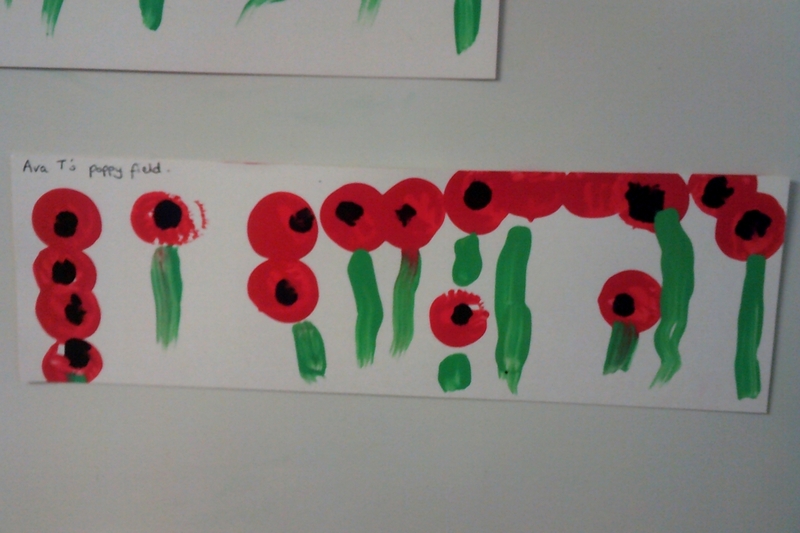 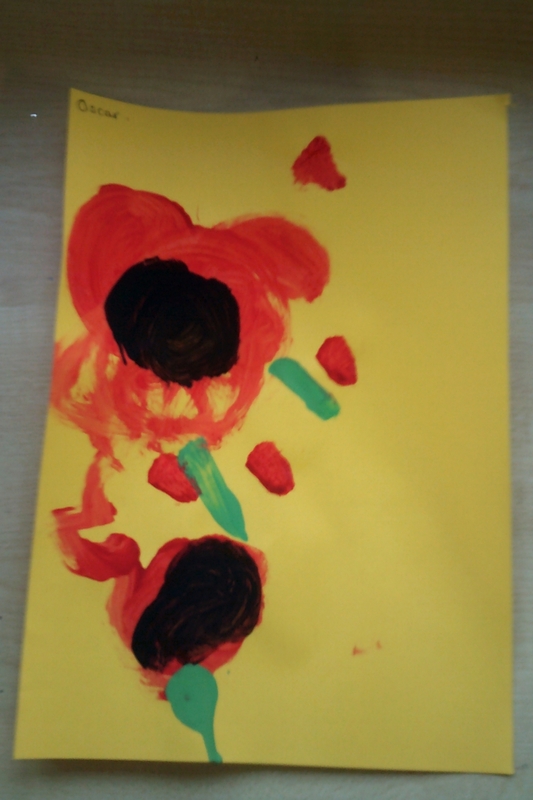 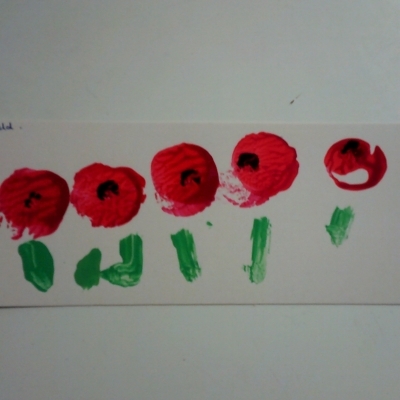 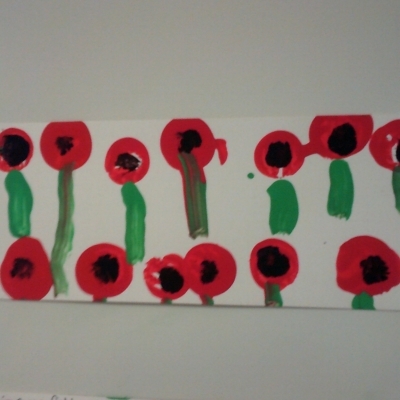 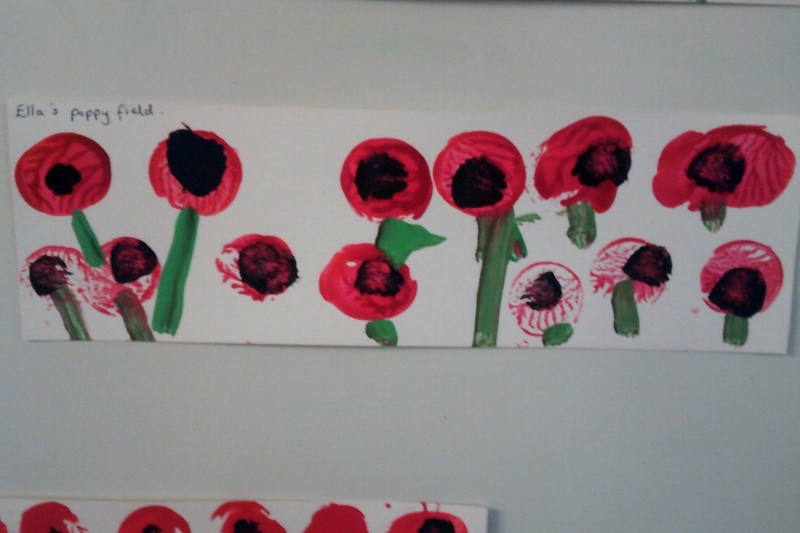 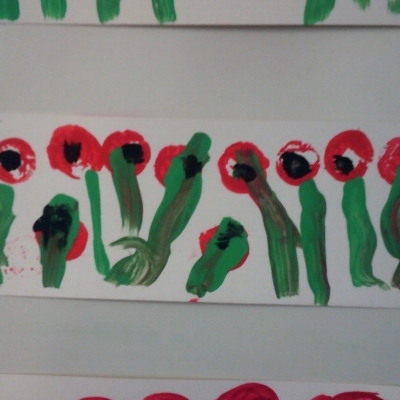 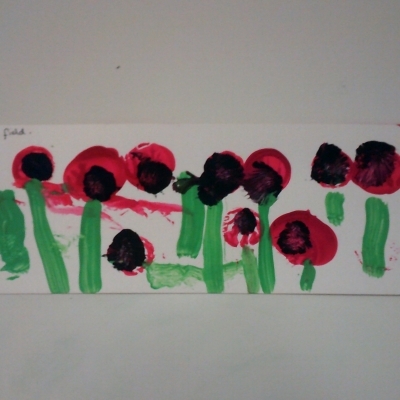 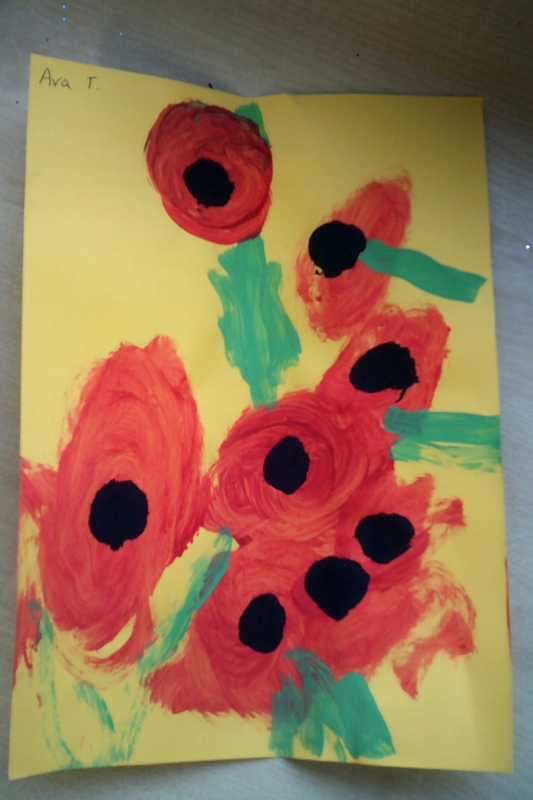 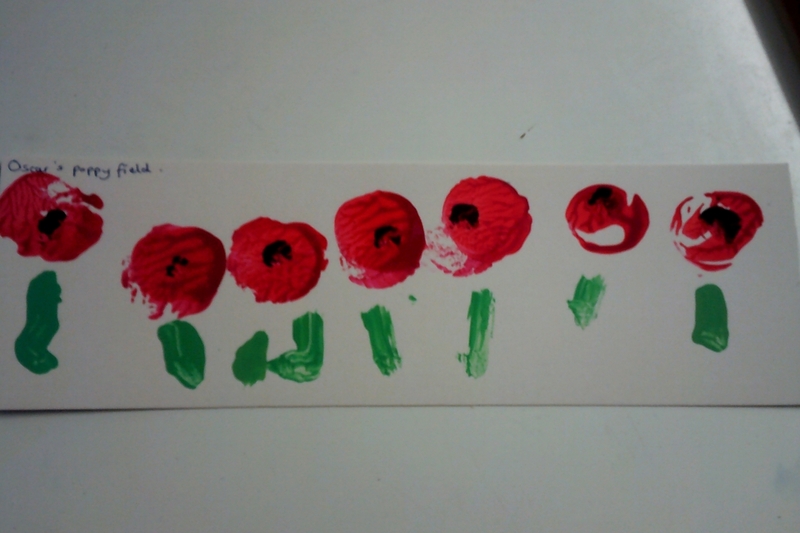 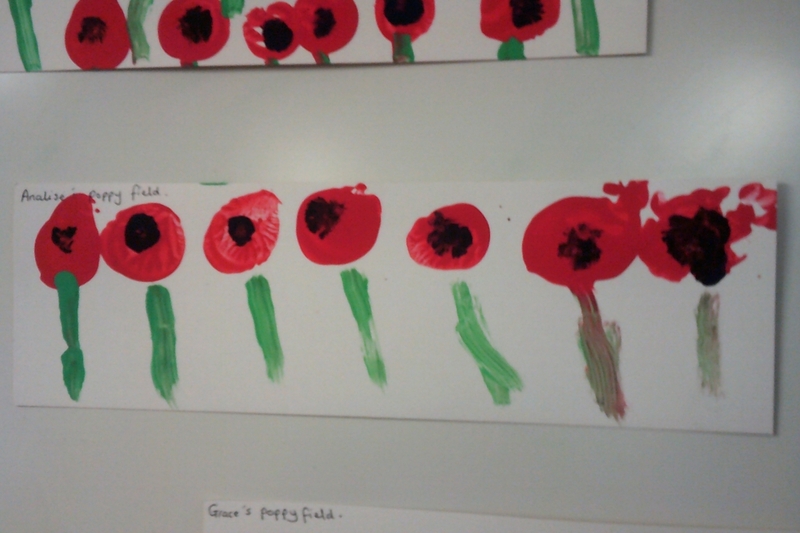 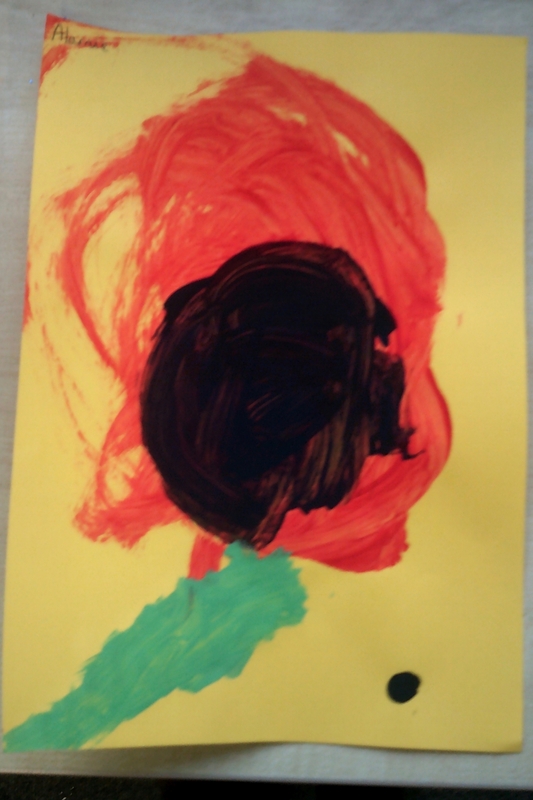 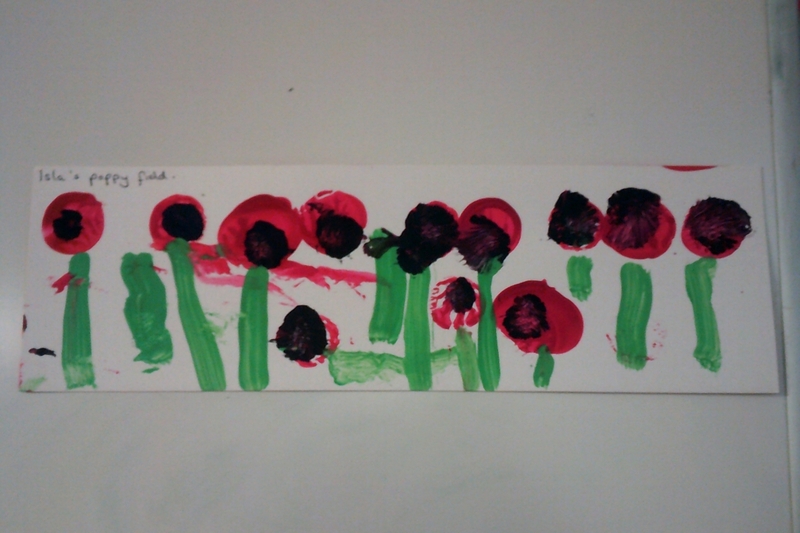 Our Toddlers and Early 3’s talked about remembrance day this week and talked about where they had seen poppies and why. 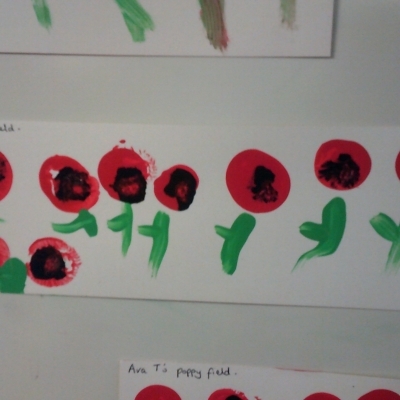 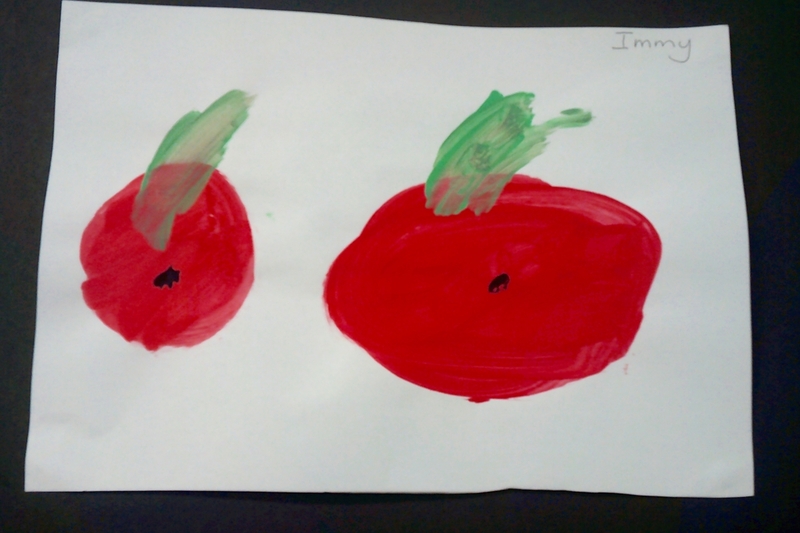 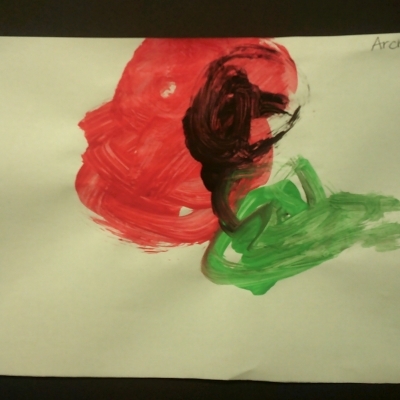 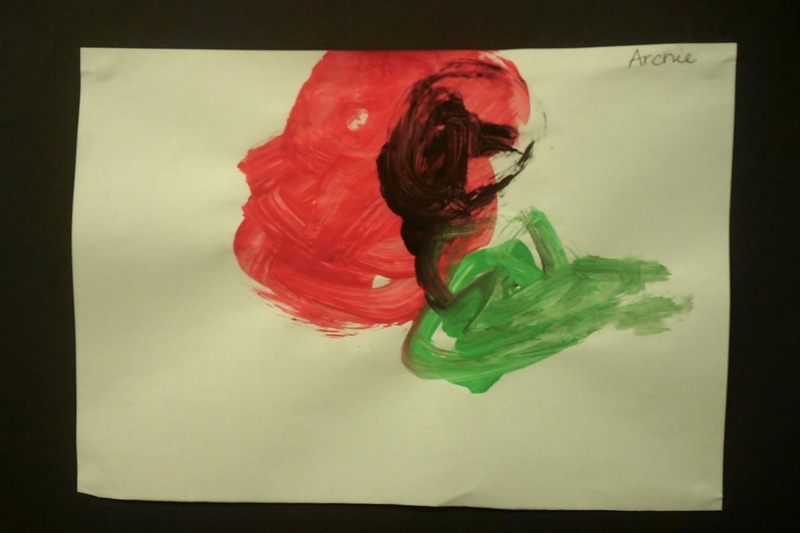 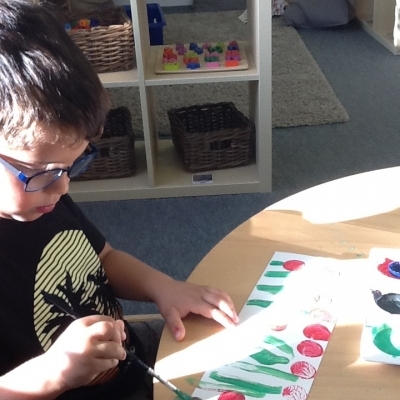 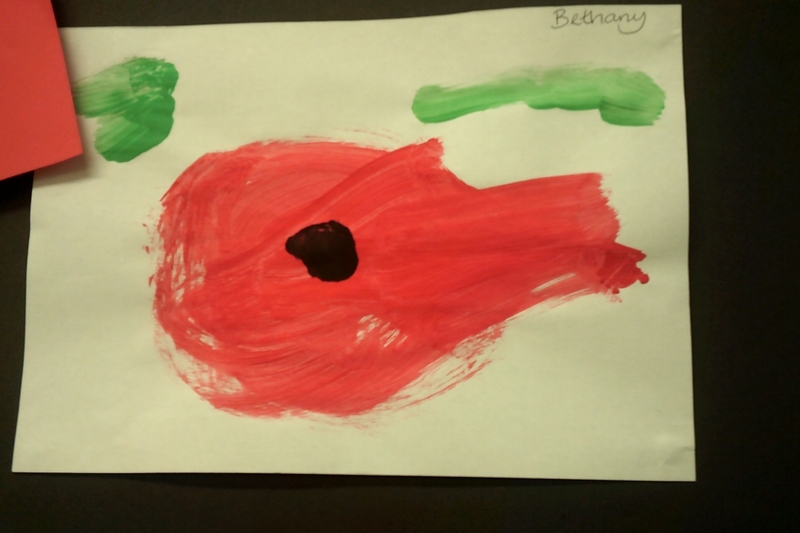 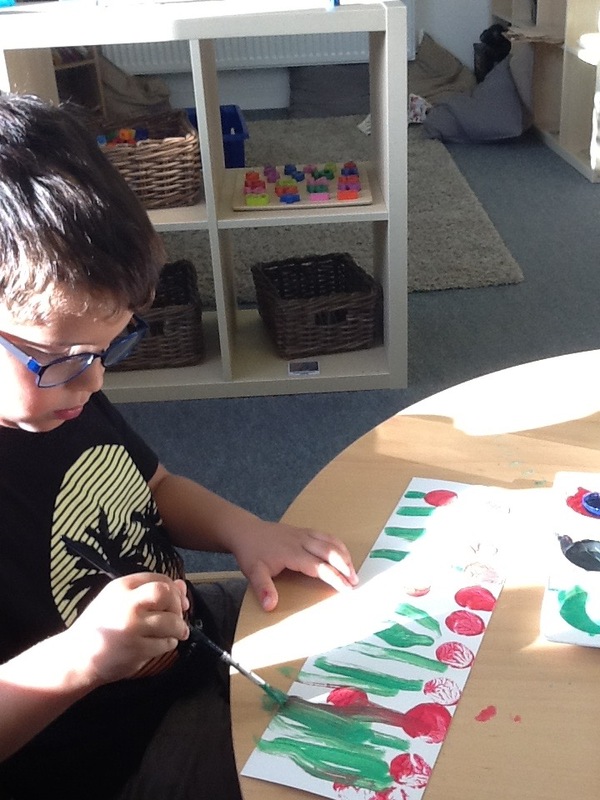 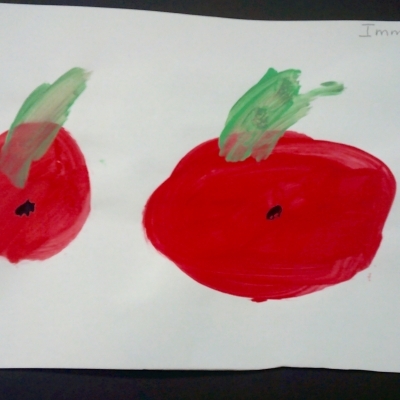 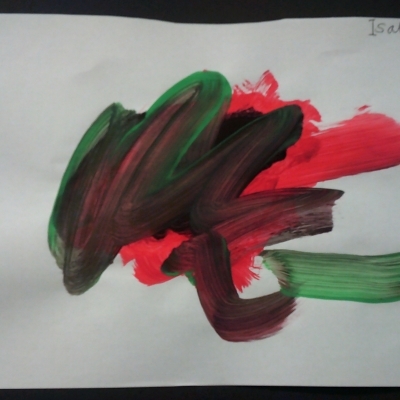 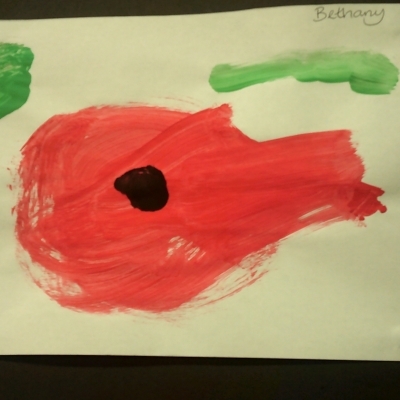 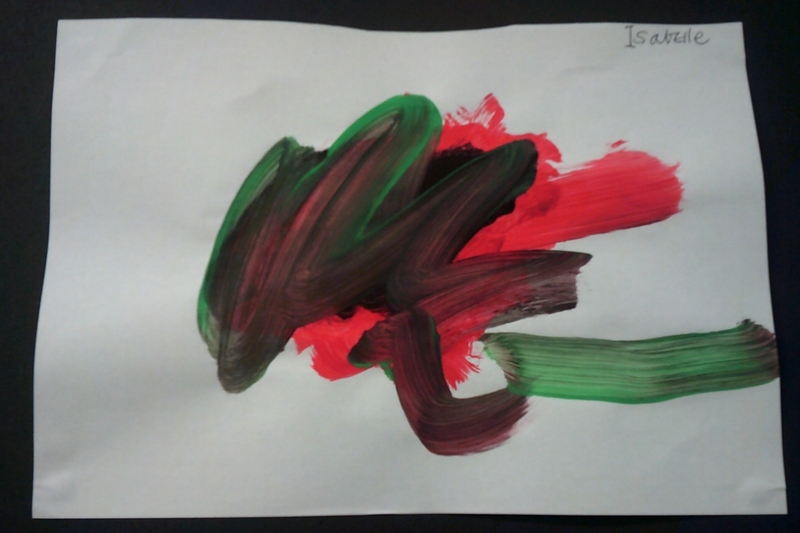 They created single poppy pictures with paint showing great care and control. 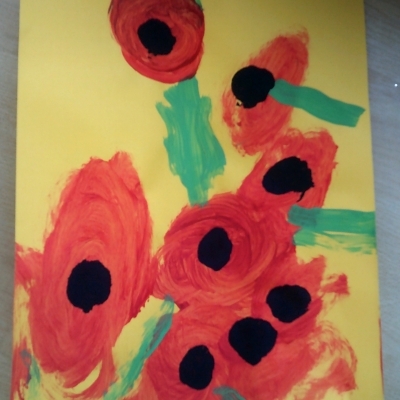 Our Pre School children created poppy fields paintings using milk bottle tops to print and talked in circle times about their understanding of Remembrance day and some of the children had family in parades on Sunday. 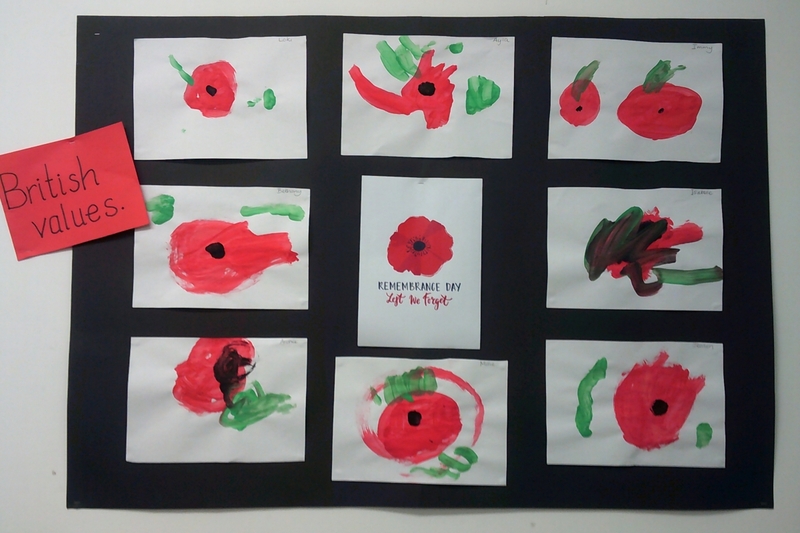 Some of the children knew it was a special day and they had seen poppies on jumpers, coats and hats. 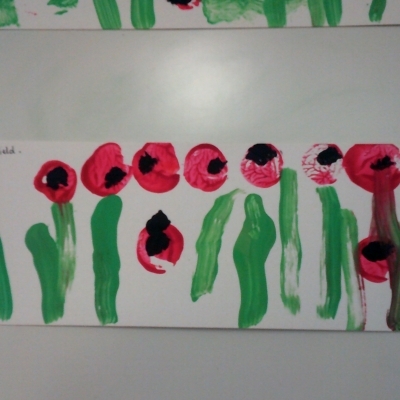 Again, the children showed great fine motor skills and control during this activity. 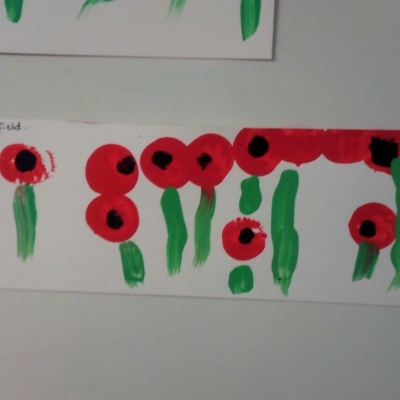 The children’s painting will be sent home after being on display to celebrate Remembrance Day. 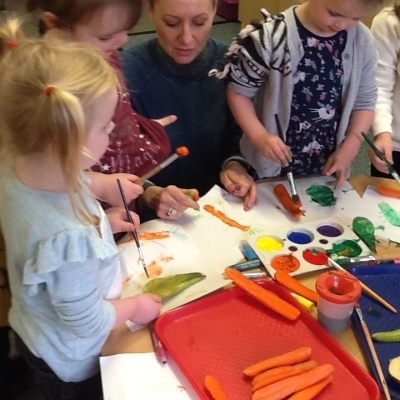 Our Bolitho Babes group will continue to run on Friday afternoons after the Easter Break. 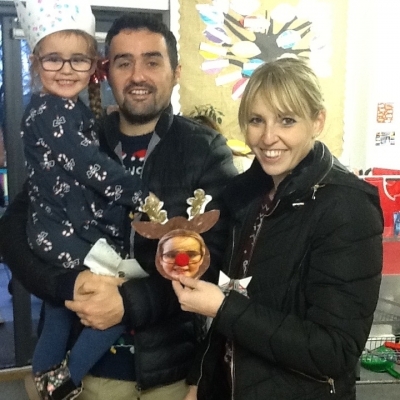 We look forward to welcoming you all back and meeting new families. 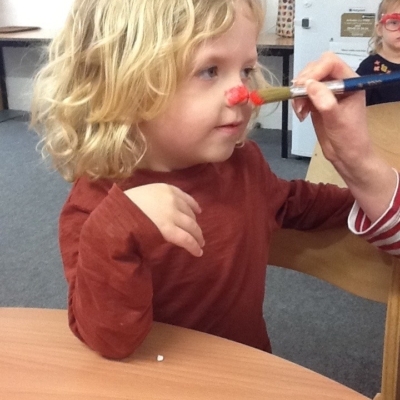 Thank you to everybody who supported our fundraising for Comic Relief on Friday 15th March! 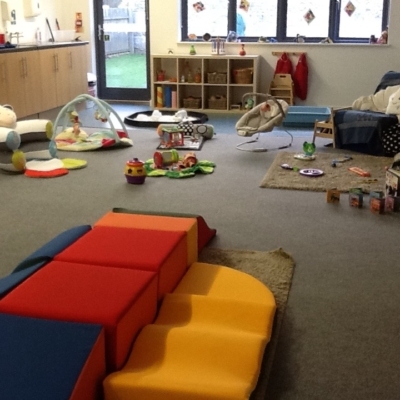 On Monday 4th February we welcomed Rose from The A is for Apple Project to run a Crunchin' Crew workshop with our Preschool.